One of the best things for me here in Egypt in Ramadan is Moa’d El Rahman. What is Moa’d El Rahman? Well, I first need to explain something. 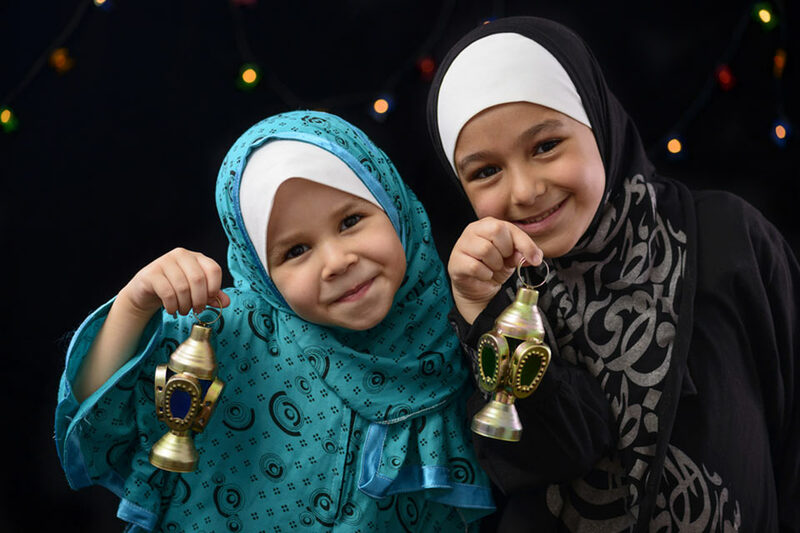 We do believe that the value of charity work increases during Ramadan, and that is why many Muslims try to do as much charity work as they can during Ramadan. 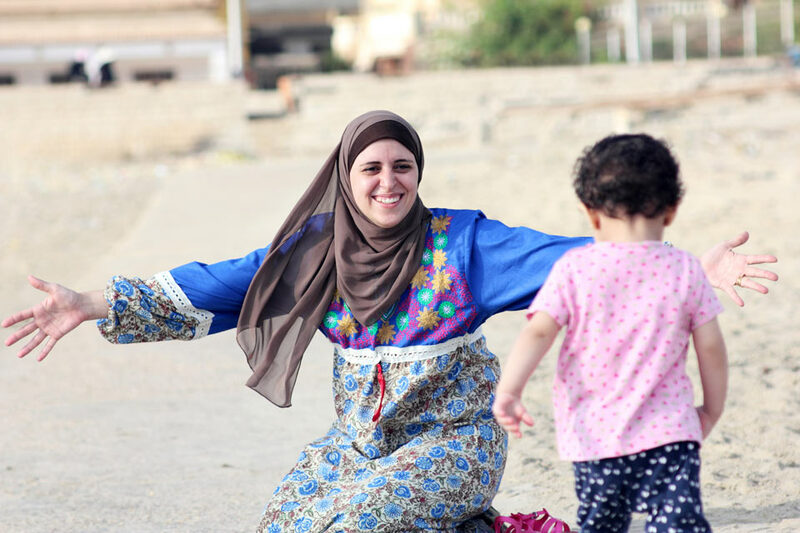 Moa’d El Rahman is just one of kind of charity work. People collect money from each other and there will be a tables full of food at sunset for everyone without discrimination. Alternatively, rich people will volunteer to pay and organise such tables on each of the 30 days of Ramadan. 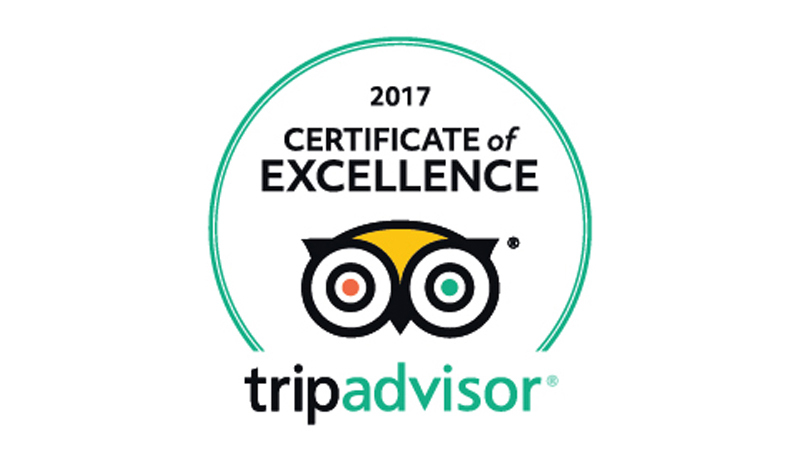 Trip Advisor Certificate of Excellence 2017! 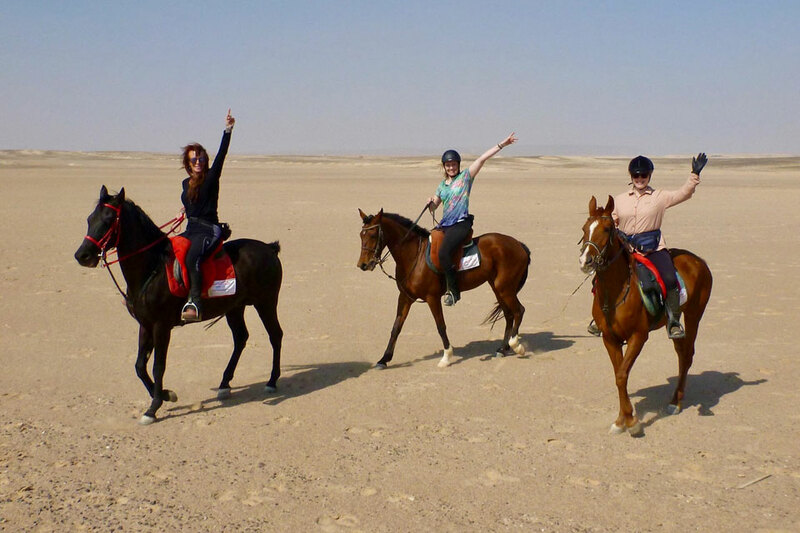 Ride Egypt Equestrian Adventures has received the TripAdvisor® Certificate of Excellence for yet another year. Thank you again to all our guests for making us number 1 in Egypt. 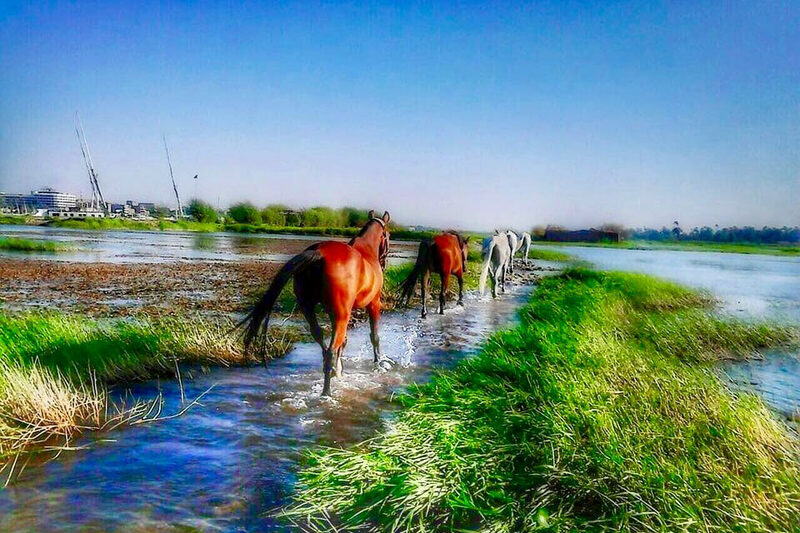 Ride Egypt Lands in Luxor! As the sun glistens and creeps through the roof of our stables, through the palm leaves sheltering me and my four legged friends from the heat of the day here in Luxor, and the birds happily sing and chirp in their ever peaceful surroundings, I sometimes have to pinch myself to remind myself how lucky I am and what a good decision it was to open Ride Egypt in Luxor. Why Book With Ride Egypt?